Advertised rent is for 12 months, but the unit is available for short term lease only through 7/31/19, followed by potential month-to-month. Monthly rent is $1858. 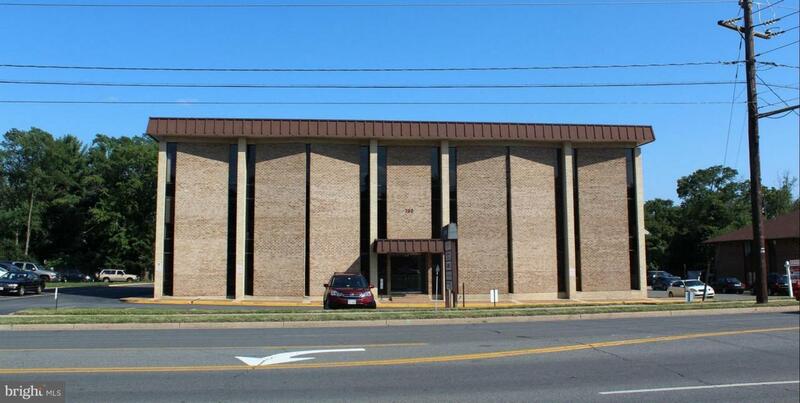 Top floor suite available in elevator building - prime location in downtown Vienna. 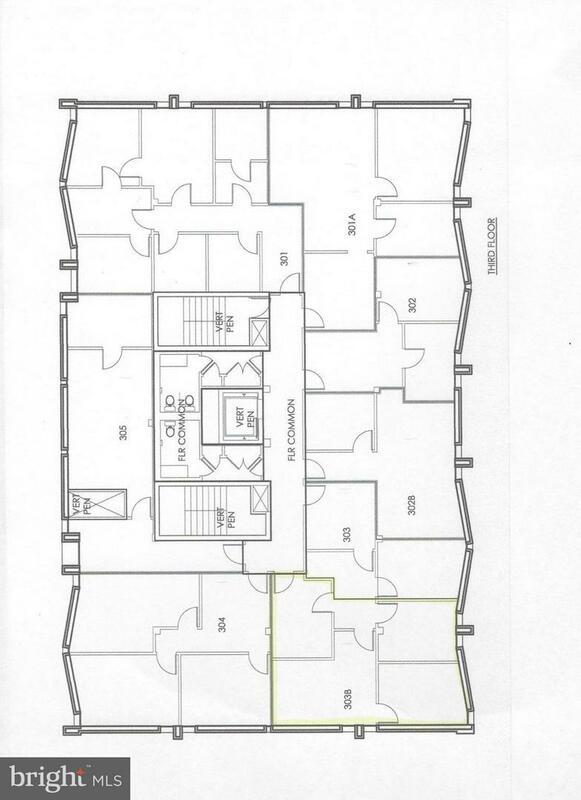 Three offices and waiting room (see floor plan), for approximately 1062 square feet total. General office or medical use. Rent includes utilities and janitorial service.